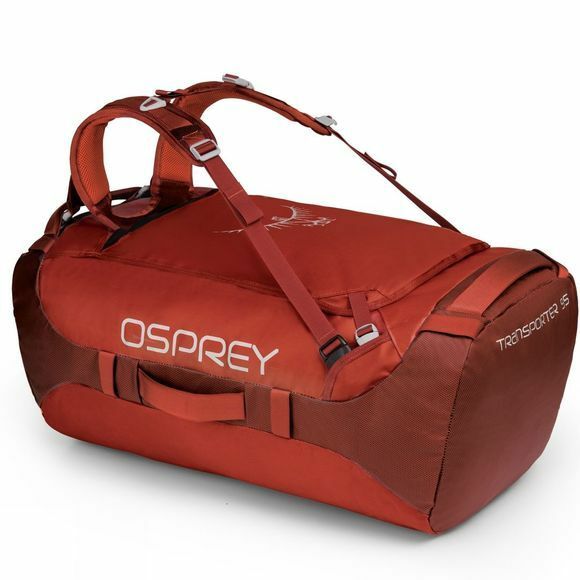 The Transporter 95 from Osprey is a carry everything duffel bag that will swallow all the kit you need for the adventure trips that you need to tick off your bucket list. It features four grab handles for easy hauling while the rucksack straps can be utilised for easier carrying or tucked away in the lid pocket so they don't get in the way. It is made from extremely durable and highly water resistant fabric to help keep your kit protected and the weather on the outside while the lockable zips will ease your worries when traveling in areas considered to be high risk for theft and pick-pocketing.